Take Action: Below are four things you can do right now! You have probably seen the "for sale" sign that was placed at the dog park. We can still save the park if the District purchases the property from WMATA, which currently owns the land. Please take a moment to tell Mayor Muriel Bowser that the park is important to you and that you want her to make a fair-market value offer to purchase the property from WMATA. Join the more than 1,500 other DC residents by signing the petition in support of the dog park. Then share the petition with your friends and neighbors. Although we have the money in the DC Council budget to purchase the park, it can still help to show our support. Fundraising Committee -- If you have fundraising expertise, we need you. We'd like to launch this committee soon to develop a fundraising plan for renovation and upkeep of the park. Research Committee -- Would you like to try out area dog parks? This is the committee for you. 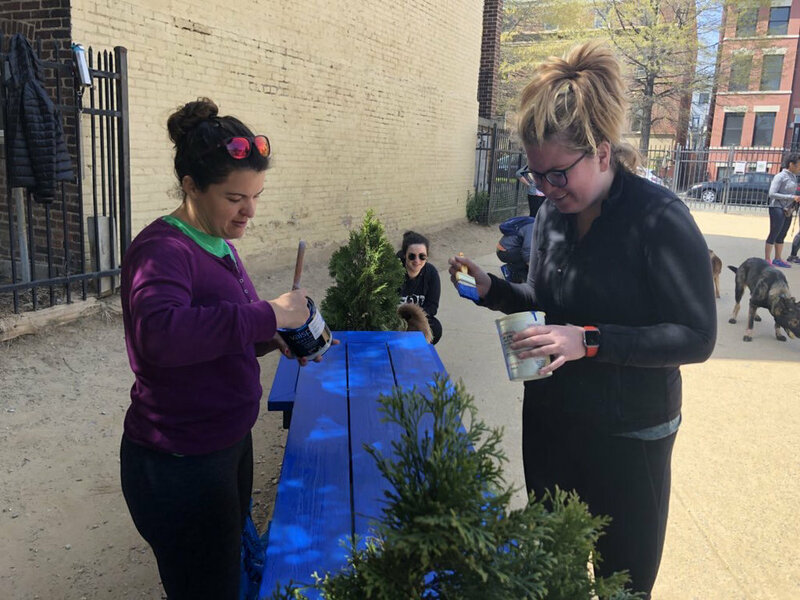 Your task will be to see what works and what doesn't, talk to dog-park patrons about their experiences, and develop a list of pros and cons for features such as surface material. 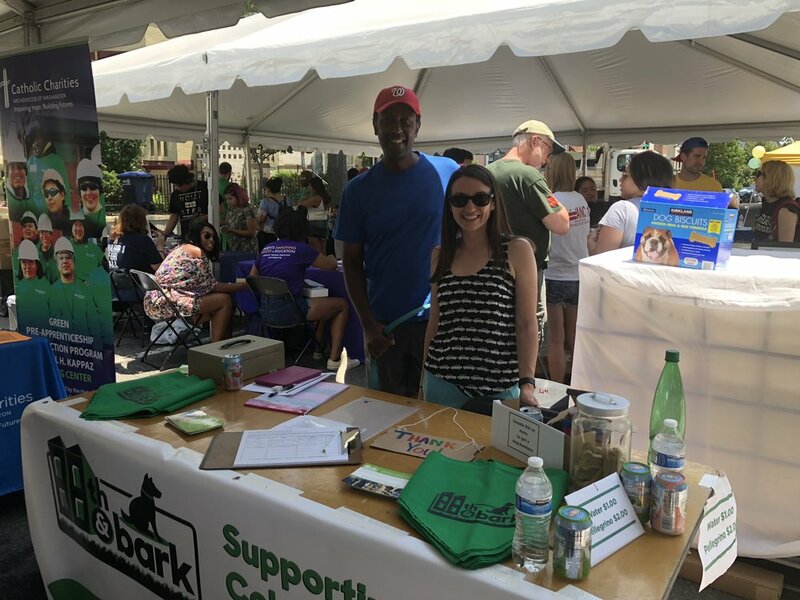 Community Outreach and Events -- We couldn't have put on the dog show or hosted a table at Columbia Heights Day without the wonderful help of volunteers. If you are able to help occasionally with events -- or simply want to be on a general volunteer list -- please let us know.